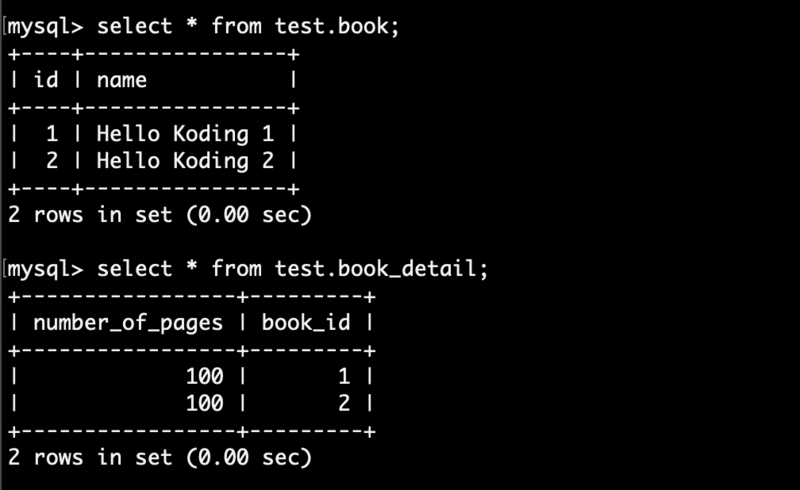 In this example, book and book_detail tables have a one-to-one relationship. A book has only one book detail, and a book detail belong to only one book. 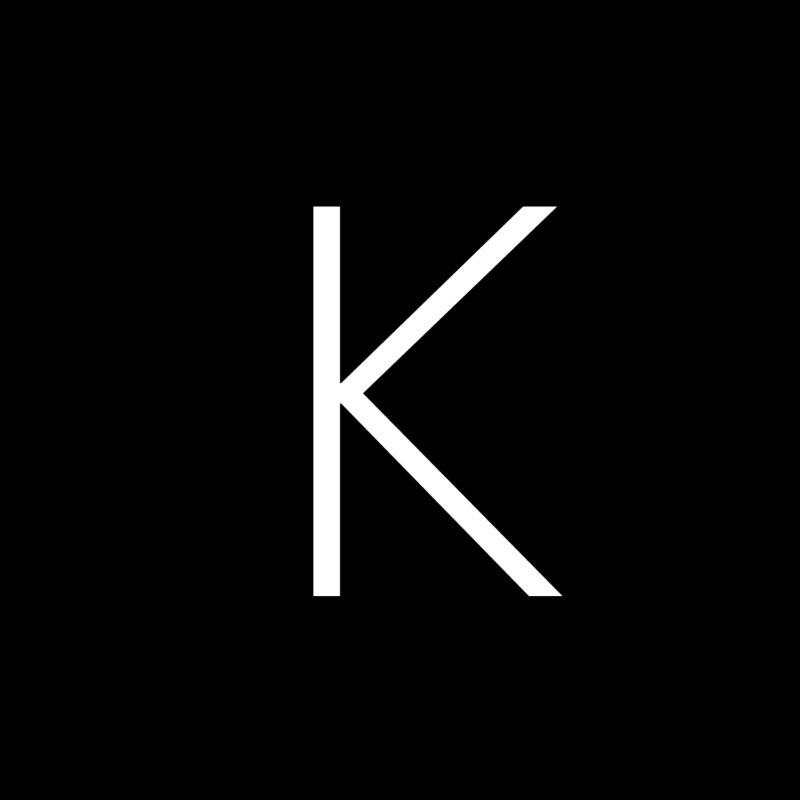 book_detail.book_id is a foreign key references to book.id. 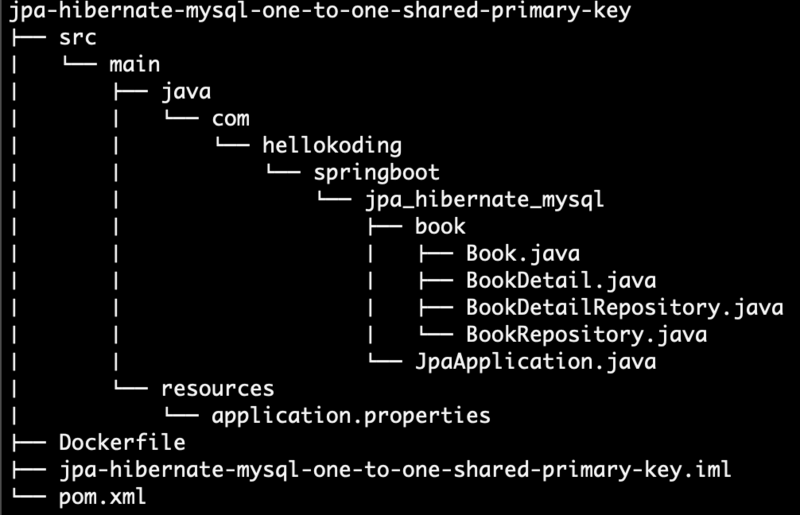 book_detail also uses its foreign key book_id as primary key so-called shared primary key. 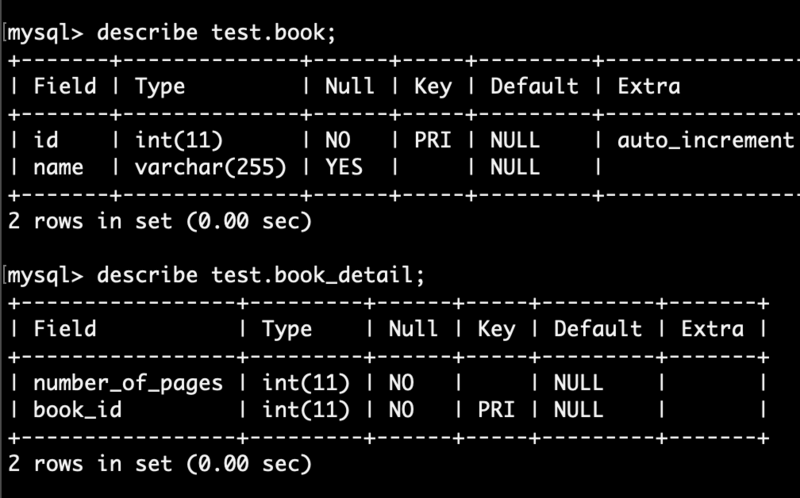 @MapsId defines embedded primary key, book_detail.book_id is embedded from book.id.